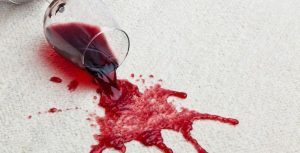 If your carpet is in good or better condition, you may be interested in protecting it from future stains by adding Stainguard Protection. 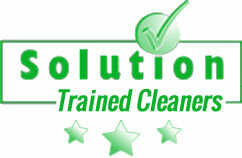 We use a product that prevents staining of the carpet or upholstery by blocking open dye sites. You see when your carpet or upholstery was manufactured only a certain amount of the available dye sites were used to create its colour and appearance. The rest of the dye sites were left open creating potential homes for stains and soils. Left untreated these open dye sites allow soils and stains to bond ionically to the fibre creating permanent stains. When our product is applied it seals these open dye sites protecting the fibres from soils and stains. This also allows the carpet to clean up beautifully the next time it needs cleaning. Add life to your carpet and upholstery by adding STANGUARD PROTECTION to your cleaning order.